In Part 2 of our series on Carbon parts, we look at stems. There are a few manufacturers who have explored using Carbon fiber for Stems over the more traditional Aluminum alloys, but is it a good idea? Carbon stems are used on both road and mountain bikes, though some are recommended only for road use due to the more strenuous forces that come with mountain biking. The advantages of carbon in this application are less clear than in other components we review in this series. 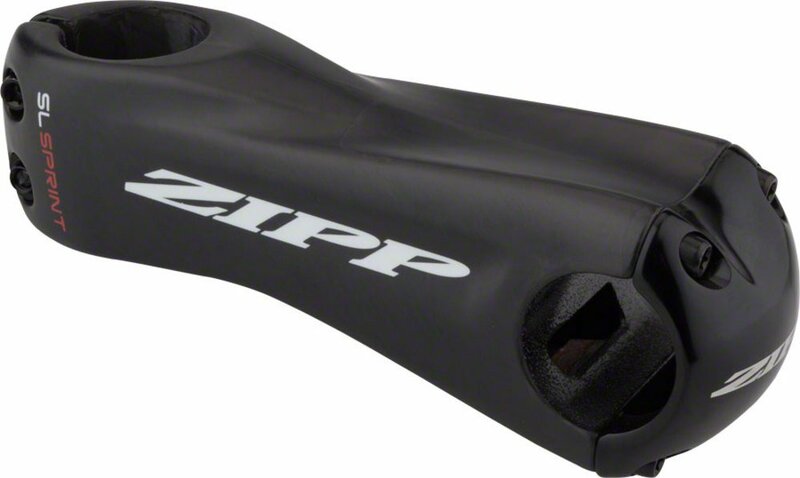 Carbon stems like the Zipp SL Carbon Sprint Stem or Easton EC90 SL Stem offer uniquely tapered shapes as well as high stiffness ratios. Unlike other components, Carbon stems do not offer a significant weight savings over their aluminum counterparts. Often the Carbon stems weigh more than lightweight aluminum stems, such as the Syntace Force 109 Stem (99g) or 3T Team Stealth Stem (105g). Just like other components, carbon stems do come with an increased cost over similar aluminum stems. For example, going from an aluminum Easton EA90 Stem to a carbon Easton EC90 SL Stem is a 200% price increase, with negligible weight savings (+/-10g). While stems are not a component that often fails, following the manufacturer’s recommendations for torque values and use of assembly paste will ensure your stem, carbon or aluminum, will be one of the longest lasting components on your bike. If you are in the process of finding which stem and bar combo is ideal for your application in the fitting process, going aluminum instead of carbon definitely makes more financial sense. Is carbon bad for Stems? It’s not good with regards to weight, durability or price. 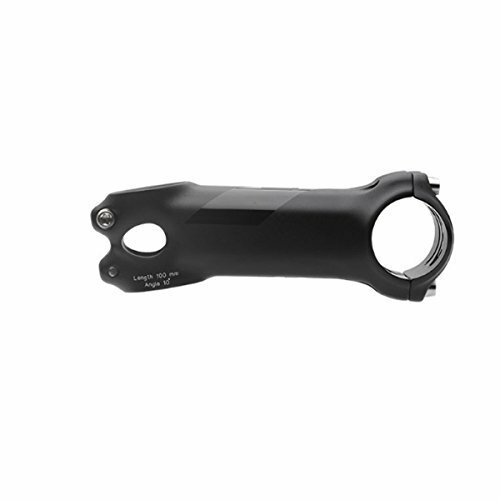 Whether the benefits of vibration dampening and aesthetics of a carbon stem make sense for you is a personal decision, but there are certainly other areas of the bike to save weight and money by going Aluminum with the stem.